Throughout history many cultures have adopted different meaning behind certain colors and have often tailored their lifestyle toward it. The practice still exists today and for a good reason. From scientific research we have been able to understand that colors do indeed have an effect on our psyche. Certain colors are known bring out positive traits that we desire in our lives. In fact, the color Yellow is said to bring about the elements of optimism, confidence, self-esteem, emotional strength, friendliness, and creativity. This fun and vibrant color is known to bring and stimulate energy and enthusiasm. Just take a quick look at the popular character SpongeBob SquarePants. Anyone that knows even the most basic information about the character knows that he’s boundlessly energetic, enthusiastic, and optimistic; and he’s also yellow. Coincidence? Adding a little yellow into your homes may not even be that challenging. 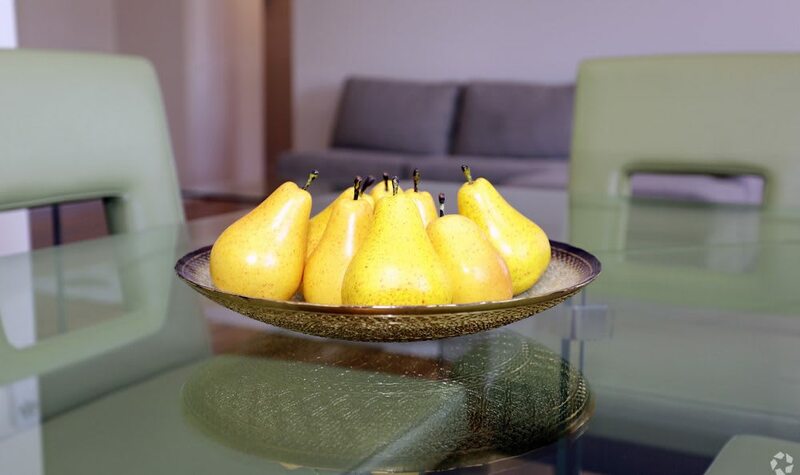 A simple way could be decorating the dining table with yellow fruit. Lemons, mangoes, bananas; nature has provided plenty to choose from. Ever seen daylight as it streams into a room? 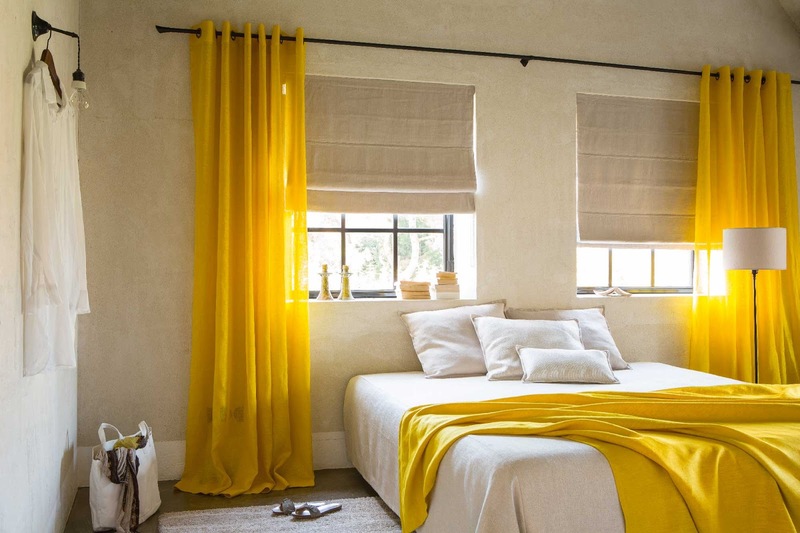 Imagine curtains with gentle fades of yellow matching with sunlight as streams through and ignites a warm glow around a room with solar positivity. Having such set up in the bedroom could lead to awaking to each day with positive energy and vibrancy. You can spruce up the living room with the energetic color and liven up the atmosphere by adding some light touches. Yellow pillow covers for the sofa perhaps? And let’s not underestimate the delight that bright colored flowers can bring. As the new year begins, why not take advantage of science add a little more yellow in your home and start 2018 off positive and energized? Want Your Skin To Glow? Eat These 8 Hydrating Foods!